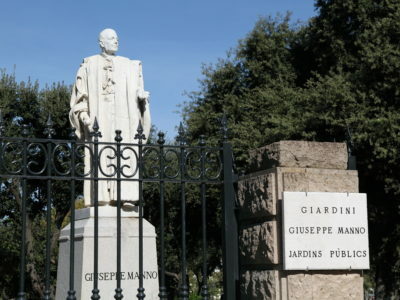 The Giardini Giuseppe Manno are better known as public gardens, and are located in Via Vittorio Emanuele, in the city center, near the port and the sea. It has always been a frequently visited place for children. In 2011 it was modernized, with the installation of many toys for children.. It was implanted 60 years ago to preserve the surrounding harvest, between the sea and Calik pond, from the sea. Today is a very big city park. It is visited by families and children, but it is also used as a training enter. In the summertime it becomes a restaurant. 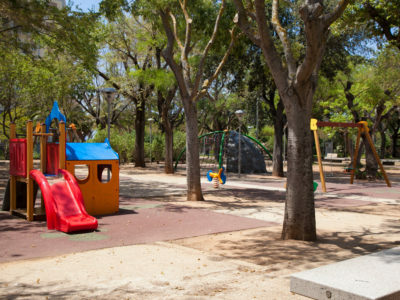 Behind the train station, an area that was once considered one of the worst of the city is now a park where parents can bring their children to play and relax. 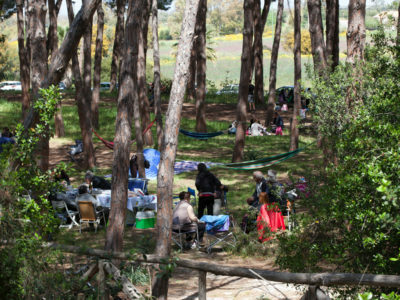 Parco delle ginestre is located in Fertilia. Children and families can go to the dedicated playground, with activities for kids and adults. The gazebo inside the park can protect for the hot temperatures. 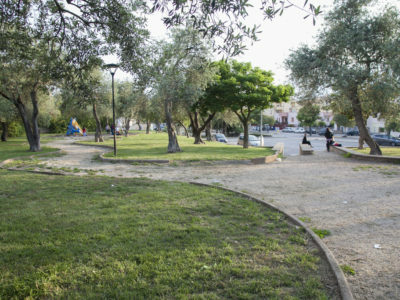 The park is located at the end of via Giovanni XXIII, and is dedicated to Klaus Hemmerle, bishop of Acquisgrana and occasional resident of Alghero. 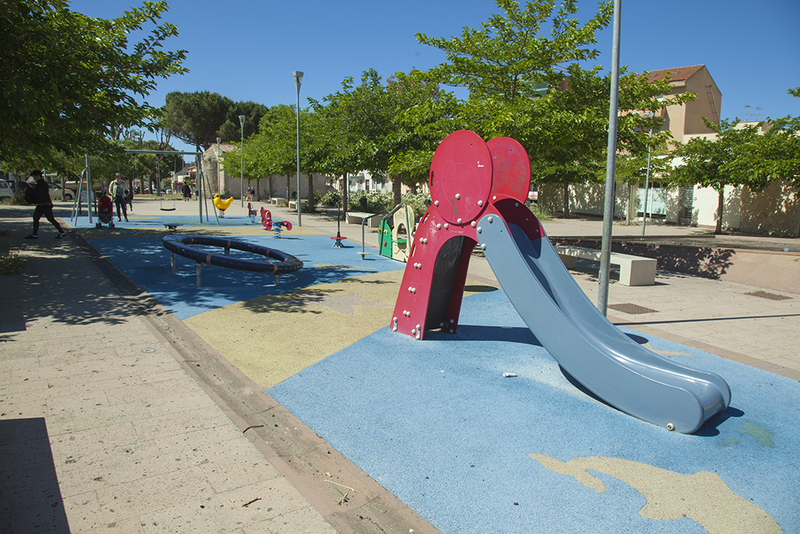 Thanks to a dedicated area, the park is a great playground for kids. 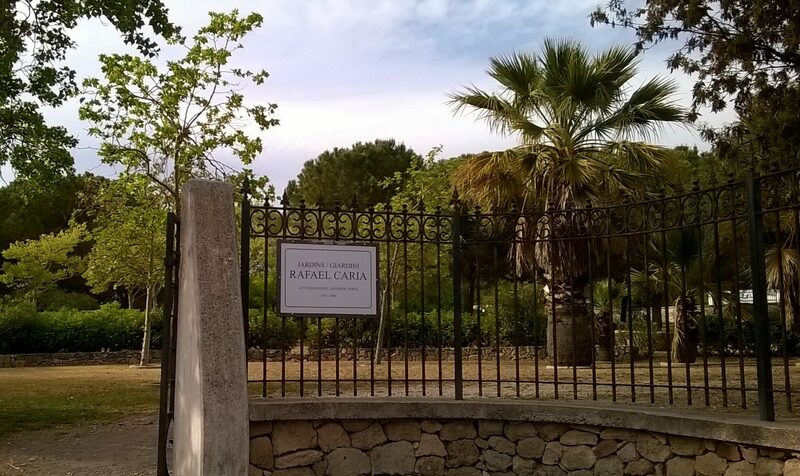 The park is located in via Liguria, and it was neglected for years, before being restored and entitled to Rafael Caria, Algherese poet and politician interested in the preservation of the Algherese language, who died in 2008. One of the most beautiful parks of the city, it has a large area used for picnics and as a playground. It is surrounded by vegetation and roped off. After years of neglect, the park was restored, becoming one of the most loved places for families and children.